Presented by CUSU, which represents more than 20,000 undergraduate and postgraduate students at the University of Cambridge, Cambridge: Inspiring Leadership & Innovation is the latest high-quality publication produced by CUSU in collaboration with publisher St James’s House. 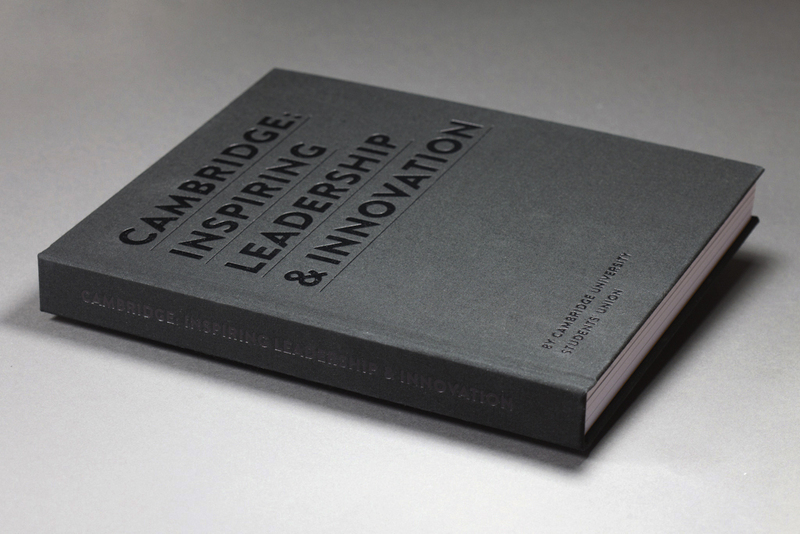 CUSU’s latest publication Cambridge: Inspiring Leadership & Innovation celebrates success stories past and present, and explores how individuals and organisations alike can become leaders in their respective field. Informing and inspiring an international readership, the smartly designed, 336-page publication offers an authoritative evaluation of the ideas and innovative spirit that continue to make the University of Cambridge and its prestigious alumni a byword for excellence around the world. 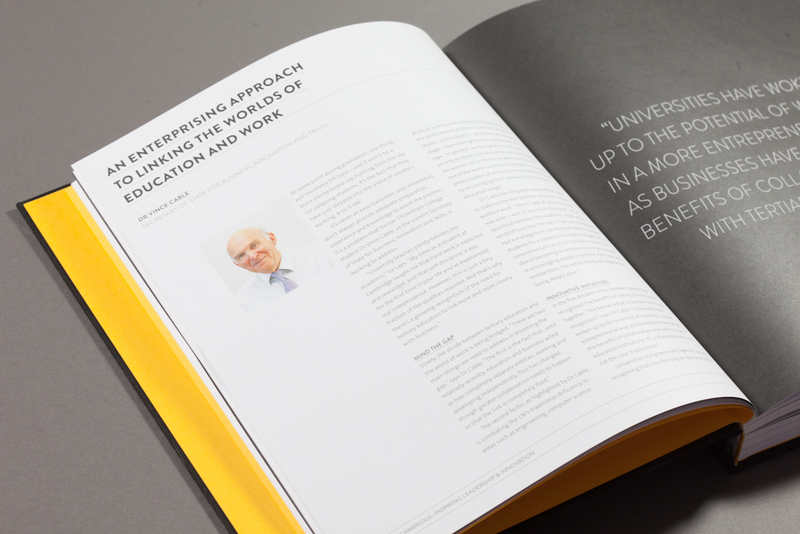 Cambridge: Inspiring Leadership & Innovation includes contributions from such prominent global figures as Dr Vince Cable – the current Secretary of State for Business, Innovation and Skills and a former Cambridge student – and Dr Qian Tang – UNESCO’s Assistant Director-General for Education. St James’s House is a leading custom publisher based in London. High-resolution images of the book are available on request.